I have yet to read a defense of Hillary Clinton that makes any sense. 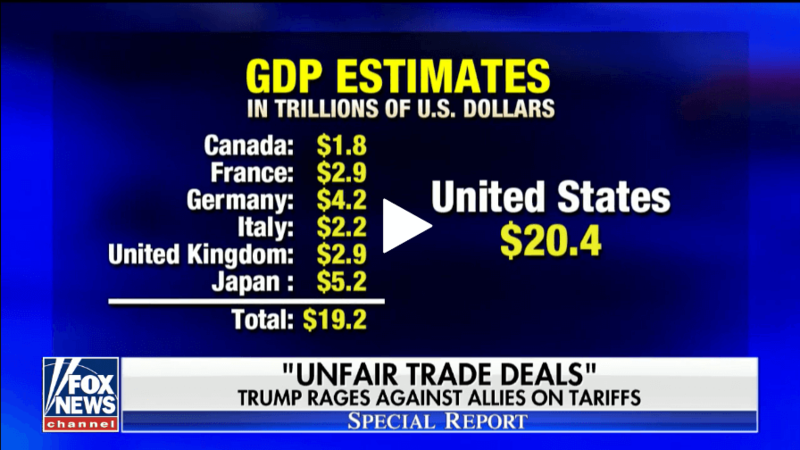 Ask yourself, if the U.S. GDP is greater than the total of all others combined (G7), which allows us to negotiate from a position of strength, why would previous President’s ‘knowingly’ [unequally] distribute America’s wealth away by making unbalanced trade deals? Why was America’s wealth being distributed WW? The Leftist Assault on the Mid-Term Elections has begun. Facebook has banned Republican congressional candidate Elizabeth Heng’s campaign video ad Twitter has put a QFD Ban Michigan Senate Candidate John James, a US Combat Veteran Where’s The FEC? Where is the Outrage? In America, a Black baby is almost as likely to be aborted as he or she is to be born. In NYC, thousands more Black babies are aborted than are born. Abortion is the #1 killer of Blacks. Abortion is decimating the Black community. The worst systemic racism today is abortion. Inconvenient Truth: Slavery still goes on in Africa today. America was among the first countries that abolished the trade. The present state of Africa proves that blacks in America are among the luckiest in the world. Disagree? Tell me which African country you want to live in.